Highway 61 Entertainment and MVD Visual helped celebrate Bob Dylan’s upcoming 70th birthday with the release of the feature-length documentary Bob Dylan: Revealed on DVD on May 1, 2011. Through insider interviews and never-before-released photos and footage spanning Dylan’s 50-year career, Bob Dylan: Revealed offers an intimate biography of who the singer was and who he is today. 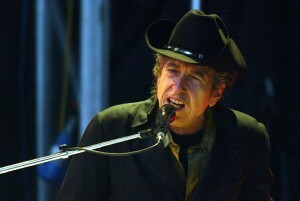 Among the long list of Dylan’s friends, associates and collaborators who are interviewed in the film are producer Jerry Wexler, songwriter Al Kasha, drummer Mickey Jones, one-time Dylan tour photographer Barry Feinstein, folk musician Ramblin’ Jack Elliott, violist Scarlet Rivera, bassist Rob Stoner, Rubin “Hurricane” Carter, Pastor Bill Dwyer, journalist Joel Selvin, singer Regina McCrary, keyboardist Spooner Oldham, “Dylanologist” AJ Weberman and drummer Winston Watson. 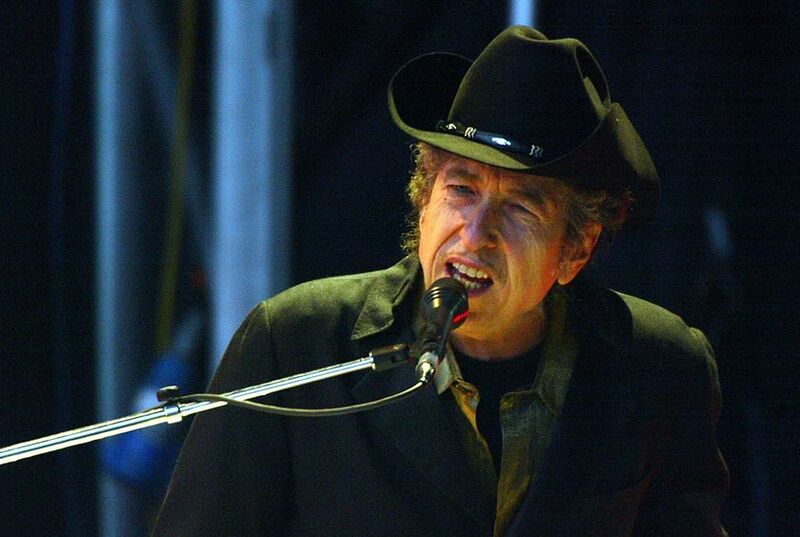 Bob Dylan: Revealed was directed by Joel Gilbert, who has helmed and produced a handful of previous Dylan projects, including 2006’s Bob Dylan 1975-1981: Rolling Thunder and the Gospel Years, which is currently on DVD . No special features are on the DVD, which carries a list price of $14.95.